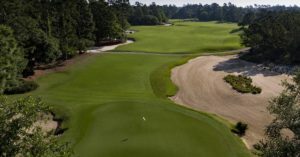 on the Waccamaw Golf Trail! 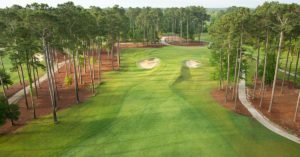 Check tee time availability and view our lowest course pricing on all Waccamaw Golf Trail courses this season! 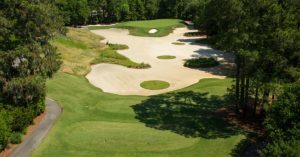 The more you play, the more you save when you play any combination of Waccamaw Golf Trail’s award-winning courses. 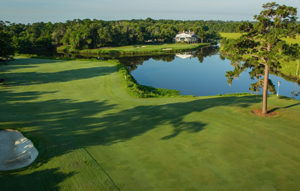 Want to include some “family golf” with your vacation? 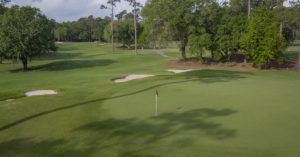 The Waccamaw Golf Trail is one of the most family friendly golf destinations you’ll find. 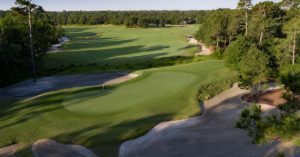 Choose from Pawleys Plantation & 6 additional Waccamaw Golf Trail courses as part of this 4-round package, with pricing from just $229* per golfer. 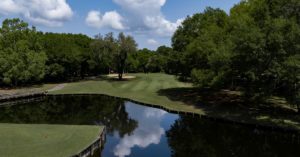 Choose three of the Lowcountry’s most renowned courses from among Caledonia, True Blue, Pawleys Plantation, Founders Club, Willbrook Plantation and TPC Myrtle Beach. 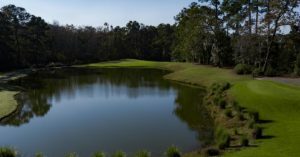 4 Nights at True Blue Resort and 5 Rounds of Golf, including Caledonia, True Blue and Captain’s Choice of 3 other courses on the Trail. 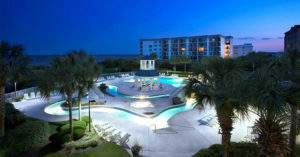 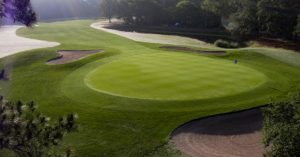 Play Caledonia 2x’s, True Blue Plantation and TPC of Myrtle Beach, and stay 3 nights! 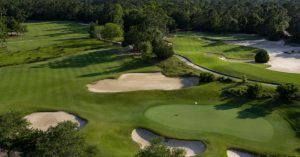 This package features 3 of America’s Top 100 Resort Golf Courses – Caledonia Golf & Fish Club, Heritage Plantation and True Blue Golf Club. 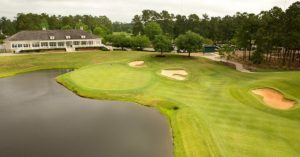 SAVE BIG with the best rates on three of Waccamaw Trail’s renowned courses, including Willbrook Plantation Golf Club, River Club and Blackmoor Golf Club, designed by Gary Player!